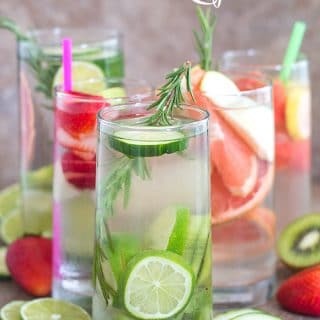 5 must have summer cleansing drinks using fresh fruits like kiwi, guava, watermelon or veggies like cucumber and lime. Summer will never be boring. 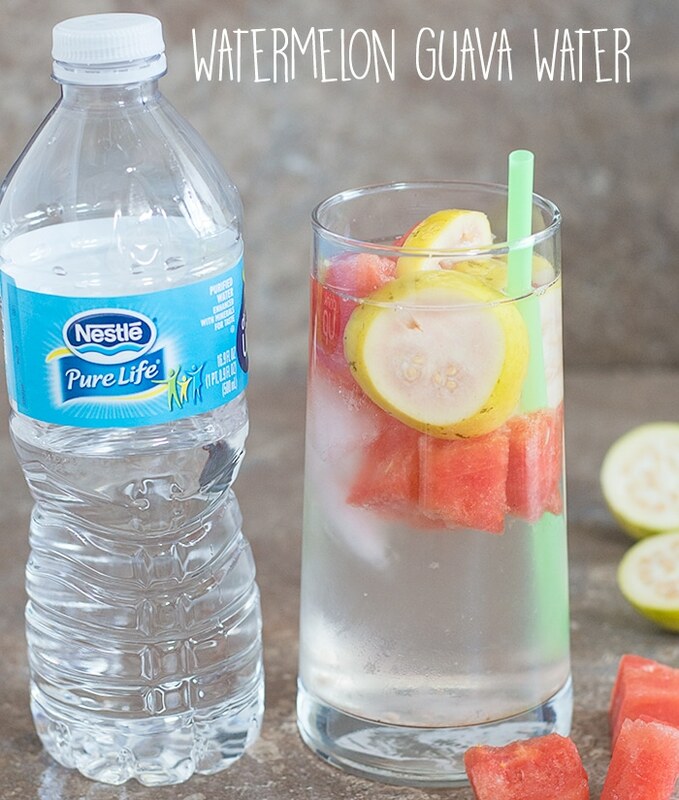 Are you looking for fun ways to drink water this summer? How would you like 5 summer cleansing drinks that easy to make and will keep you hydrated during those brutal summer days?? 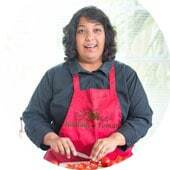 I used fresh fruits like kiwi, guava, watermelon and strawberries. For a spa experience, there is a cucumber, lime and Rosemary drink too. 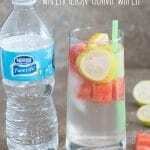 Summertime is a super fun time, so, why should your water be blah, right?! With these 5 drinks, your summer will never be boring! The summer heat and especially the humidity is brutal in Florida. Our heat is so harsh that just walking outside can cause dehydration. Our water consumption is through the roof from May to August. So, every time there is a sale on water, we make a bee line for the store! We are a funny sight to see! If you could see us when we find out about a water sale, we are like those cartoon characters whose feet are a blur when they run. Sometimes, I think we care more for a water sale than for a shoe sale! So, when we heard about Nestlé® Pure Life®’s new 35 Pack water (for the price of a 32 pack) at Walmart, we knew we had to stock up immediately! Luckily, we were able to get 3 cases at once and it is a good thing because I have a feeling that it’s going to be one HOT summer! You read the part about getting 3 FREE bottles? I get so excited when I find out I am getting more product for my money. Do you get as excited as I do? My mind is already thinking of all the additional cleansing water recipes I can make with the extra bottles?! This one is my favorite cleansing water drink. Kiwi and lime together make for the best combination. I like using Pure Life water in this recipe because their water is filtered through a 12-step quality process and they even blend unique minerals in it. Rosemary has anti-inflammatory properties, so, they are perfect for battling symptoms of dehydration. Also, it has been used for cleansing the body since the 13th century Spaniards. If you need an excuse to find yourself at Walmart, I have a good one! The 35 pack is available in stores only, so, it cannot be ordered online just yet. How is that for a good excuse to go to Walmart and enjoy the cool air while you are there?! 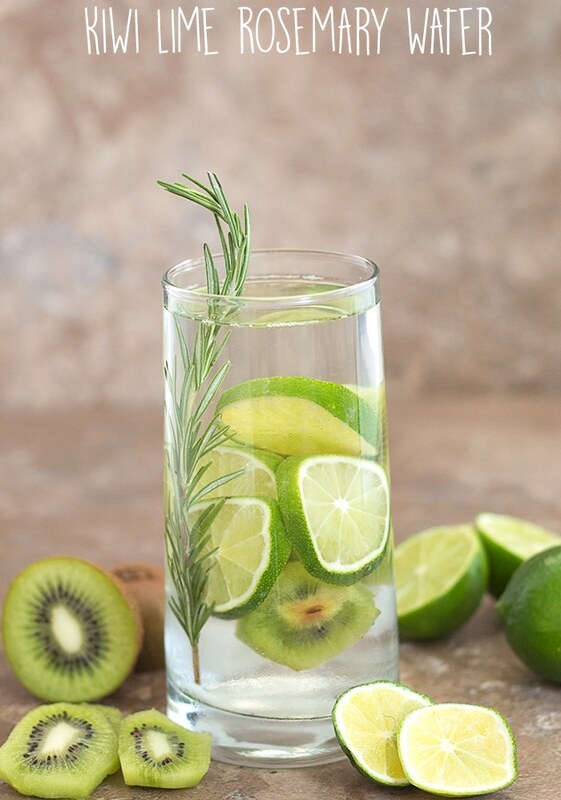 In a glass, add 3 ice cubes, 1 sprig of Rosemary, 1 kiwi fruit thinly sliced and 1 lime, thinly sliced. Add 1 cup of Nestle Pure Life Water and refrigerate for about an hour before drinking it. Strawberries, apple and Rosemary with Nestle Pure Life water! Tell me that it isn’t a winning combination! Strawberry adds a sweetness and apples add a tartness. That’s what I call a sweet and tangy summer. The 35 pack of Nestle Pure Life water is available in most Walmart locations. If it is not available in your local Walmart, the store managers are very helpful. They helped me find the nearest store that carried it. Occasionally, if I can’t make it to the store, I will order the 24 pack online and have it conveniently delivered to my home. 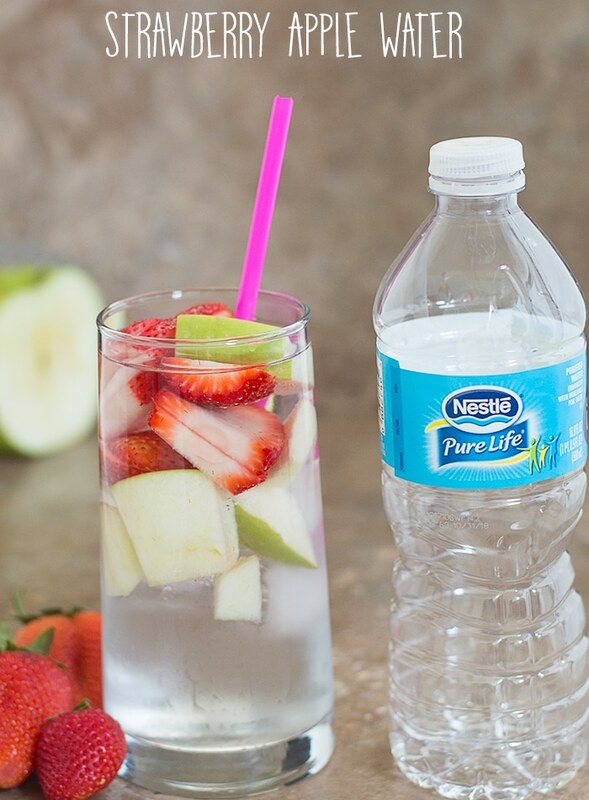 In a glass, add 3 ice cubes, 3 sliced strawberries, 1/4 of an apple (cubed) and 1 cup of a Nestle Pure Life water. Refrigerate for about an hour before drinking it. Whenever I visit a spa, I have to try their cucumber water! It is so refreshing and just one sip makes all the stress and tension dissipate. 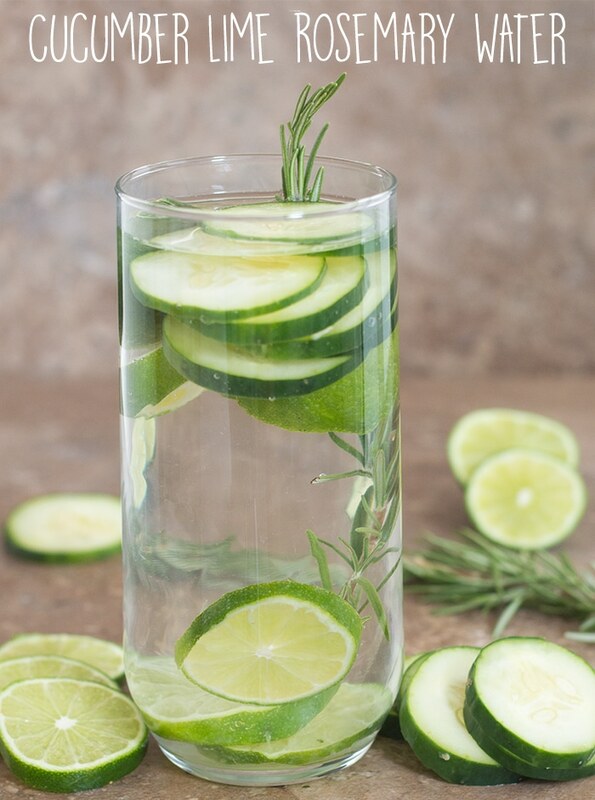 I think adding lime and rosemary to cucumber water kicks it up and makes it even more refreshing! 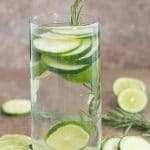 In a glass, add 3 cubes of ice, 1 sprig of Rosemary, 1 lime (thinly sliced), 1/4 of a cucumber (thinly sliced) and 1 cup of Pure Life water. Refrigerate for about an hour before drinking it. 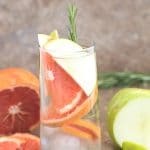 I just realized that I have never make a grapefruit recipe on this blog! That needs to change immediately! I am already thinking of dessert ideas using grapefruit, so, stay tuned! Grapefruit in water is very good for flushing your (and my) digestive track. The water is so deliciously tangy and aromatic because of the apples and Rosemary. 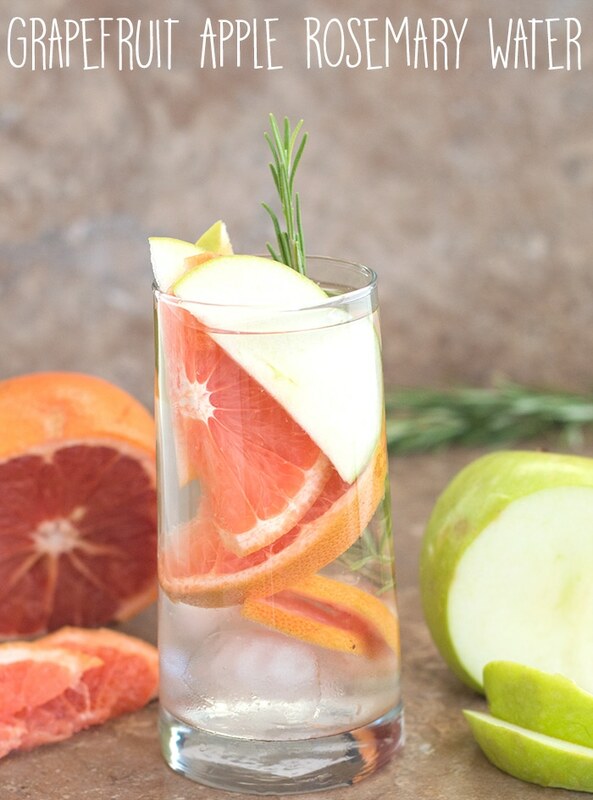 In a glass, add 3 ice cubes, 1 sprig of Rosemary, 2 slices of grapefruit and 1 slice of an apple. Add 1 cup of Nestle Pure Life water and refrigerate for about an hour before drinking it. Watermelon and guava were always around our home when growing up. I used to love eating guava out in the yard in the summer! So, adding them to this summer cleansing drinks recipe brings back so many happy memories for me. In a glass, add 3 cubes of ice, 1/4 cup of watermelon (cubed) and 1 guava thinly sliced. Add 1 cup of Nestle Pure Life water and refrigerate for about an hour before drinking it. 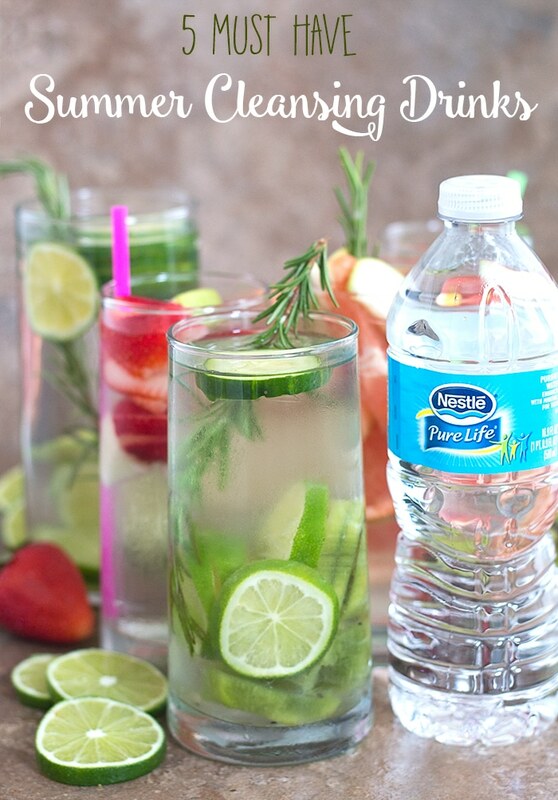 What is your favorite way to stay hydrated during hot summer days? These very easy to make summer cleansing drinks are made using fresh fruits and veggies. 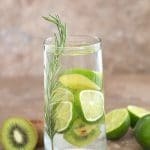 In a glass, add 3 ice cubes, 1 sprig of Rosemary, 1 kiwi fruit thinly sliced and 1 lime, thinly sliced. Refrigerate for about an hour before drinking it. So sad you are recommending bottled water – it is SO BAD for the environment! Catherine, its more constructive if you leave a more detailed reason of why you think bottled water is bad for the environment. Nestle Pure Life takes great pains to make sure it goes through the right procedures when bottling the water – https://www.nestlepurelife.com/us/en/water-purification-process. Also, I am a huge advocate of recycling plastic bottles and I know many of my readers are environmentally conscious. Don’t you think your time would be better spent trying to help the environment instead of being a bully comment troll on a small blog? By leaving your trolly comment here, you have made no difference whatsoever!!! I hope, for the sake of Celtic Women International, you will be a better spokesperson. These all sound amazing! So many delicious combos I would have thought of! Yummmm! 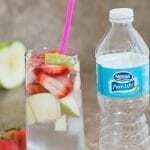 The strawberry apple water looks so tasty! I am so excited to try the watermelon guava water! Thanks for the ideas I always need to drink more water! 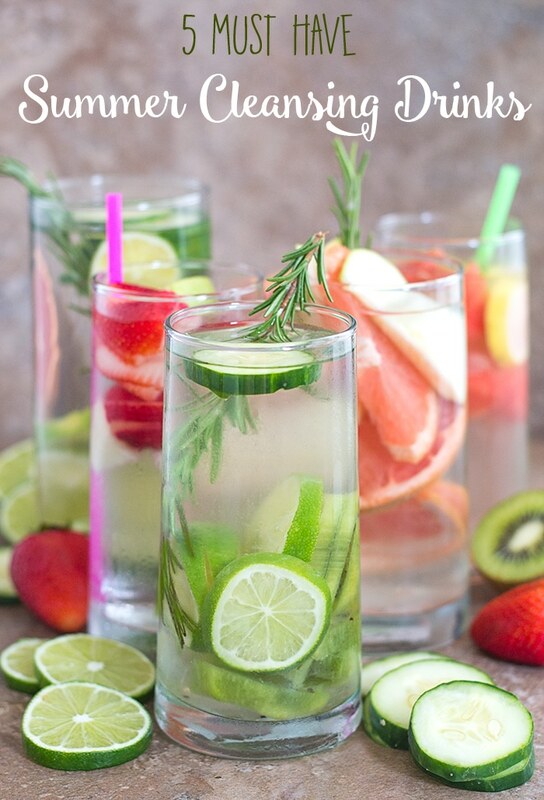 Oh I love all of these flavored water ideas! Thank you, Melanie. Cucumber lime reminds me of a relaxing spa day.